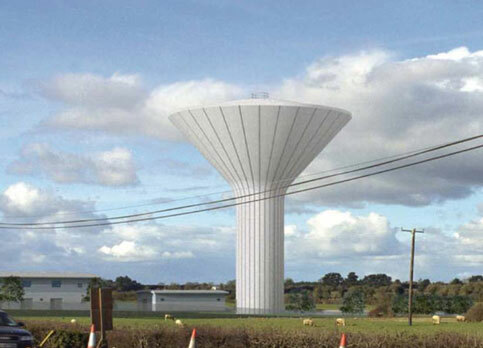 Dunshauglin in County Meath has a groundwater supply and this required development to meet current and future service requirements. So 6 new bore-holes were drilled, a new water treatment works was provided and a 3,000 m3 water tower was constructed to provide storage to manage water supply to the district. 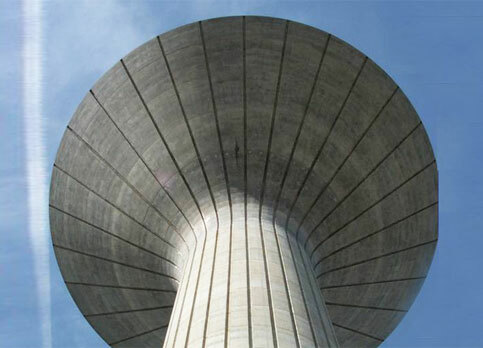 Eddie O’Donovan designed the water tower and managed its construction when he was working with PH McCarthy and Partners.